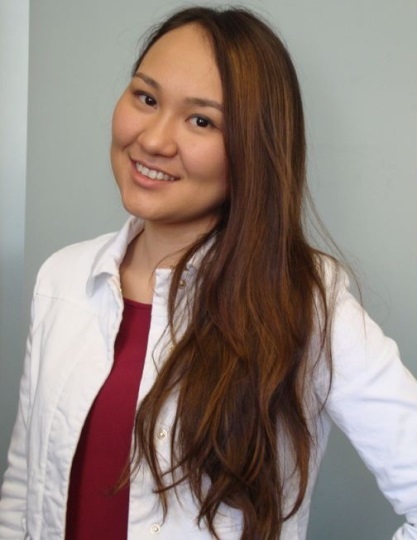 Zhanar Juldayeva is currently pursuing her Master’s degree in Supply Chain and Project Management at Kazakh-British Technical University, based in Almaty, Kazakhstan for the academic year 2017-2018. Previously, she worked as a Tax and Taxation Manager at the consulting company. She completed her bachelor degree in Economics in Oil and Gas Industry from Atyrau Institute of Oil and Gas, with the first class honours. Since October, 2018, she is starting her job as a contract specialist in Supply Chain Management Department at Chevron Munaigas Corp.
Research interests: Project Management, Maturity Level in Kazakhstan, EVM, Construction Projects Management, Supply chain and logistics management. Share the post "Zhanar Juldayeva"